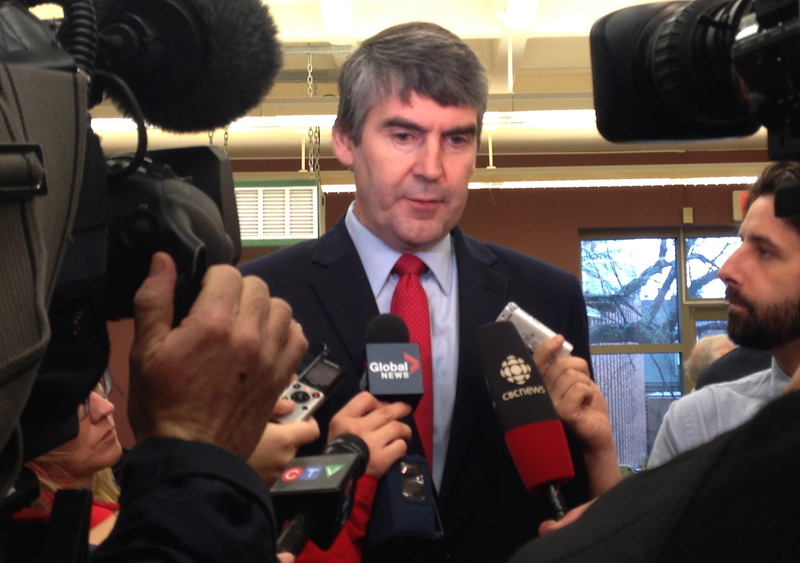 Premier Stephen McNeil announced today the Province of Nova Scotia will partner with Dalhousie University and the Nova Scotia College of Art and Design (NSCAD) on a new program to encourage student entrepreneurship. The Innovative Design and Entrepreneurship Academy (IDEA) Sandbox will bring together students, industry professionals and resources to create student-led start-up businesses. The program aims to encourage the “next generation of innovators,” says Premier McNeil. Funded jointly by the province, which contributed $250,000 and Dalhousie’s Faculty of Engineering, which contributed $50,000, the program will be run out of Dalhousie’s Sexton Campus. Dalhousie’s Faculty of Engineering and Rowe School of Business are to partner with the NSCAD’s Division of Design. “Encouraging innovation is fundamental for the change our province has to embrace,” says Premier McNeil. The program aims to provide the support that such innovation requires. According to the premier, the dean of the faculty of engineering gave up his own office space to help fulfill the program’s mandate. The program will help fund startups such as Hart Surf, Co., a business started by Andreas Hart, a recent Dalhousie engineering grad. 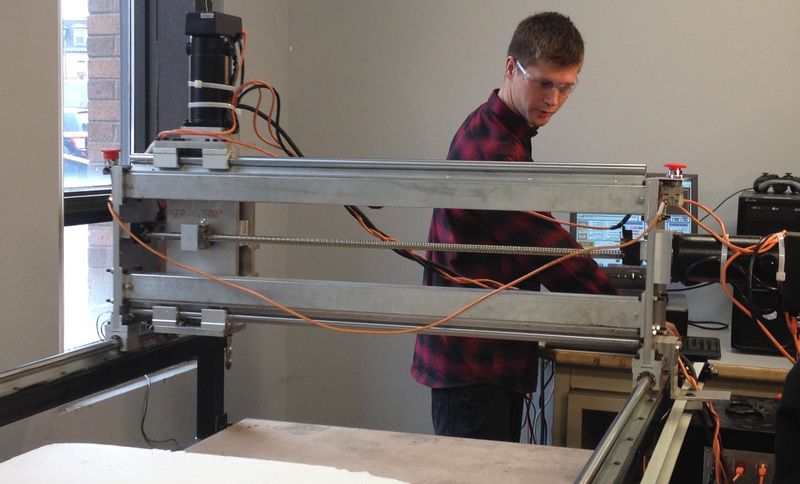 Hart, an avid surfer, designed a machine that shapes surfboards using computer-aided design. The IDEA Sandbox helped Hart get his company up and running, providing space for research and development, as well connecting him to business resources. Hart and his team are currently seeking investment to expand their company and help build the growing Nova Scotia surf scene. to me. Regardless, I’m definitely pleased I found it and I’ll be book-marking it and checking back frequently!